True success in business means creating something of value that serves the needs of individuals and communities. 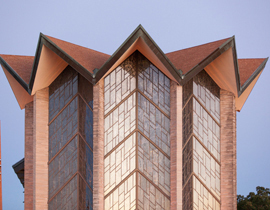 At Valparaiso University, we believe in the power of business to bring people together in pursuit of a better future. You want to be more than a cog in a machine. 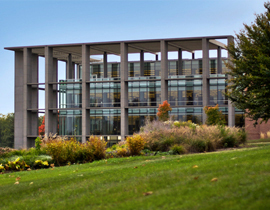 Valparaiso University’s College of Business prepares you not only to enter the world of business, but to shape it. Our focus on business intelligence gives graduates the tools to understand trends, predict outcomes, and seize opportunities. Valpo students don’t aim to succeed at the expense of others. We help students explore the meaning of human value and prepare them to address the constantly changing ethical questions that business presents. Our attention to values-based leadership and the skills needed to appreciate and understand cultural differences can help you make a positive impact in an increasingly interconnected world. The Major Field: the major area you study will provide you with the specialized skills needed to successfully enter the business world in Accounting, Business Analytics, Finance, International Business, Management, or Marketing, Supply Chain and Logistics Management. Each major requires a real-world application of your new skills through an Internship or Cooperative Education placement. 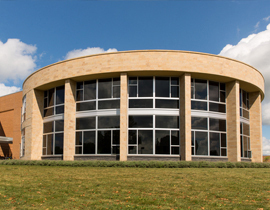 During the senior year, each student participates in an integrative capstone course that focuses on policy determination while examining ethical and social issues that confront modern business organizations. In any business, understanding the status quo is a prerequisite to making the most of opportunities and changing the game. 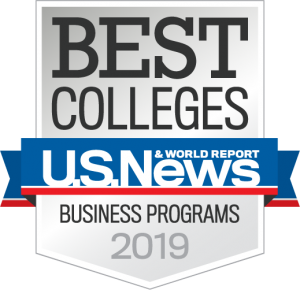 When you’re in the business of learning, the critical variable is you — and Valpo’s College of Business offers unique insight into your own progress through its Assessment Center. The Assessment Center is a half-day program where students demonstrate their decision-making, communication, problem-solving skills through simulated business situations. The sessions are videotaped and sent to Collegiate Assessment Partners where the sessions are reviewed by professionals. Each student receives an eight-page report summarizing their strengths and opportunities. 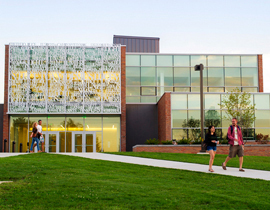 Each Valpo Business major participates in the process twice during her or his college career.